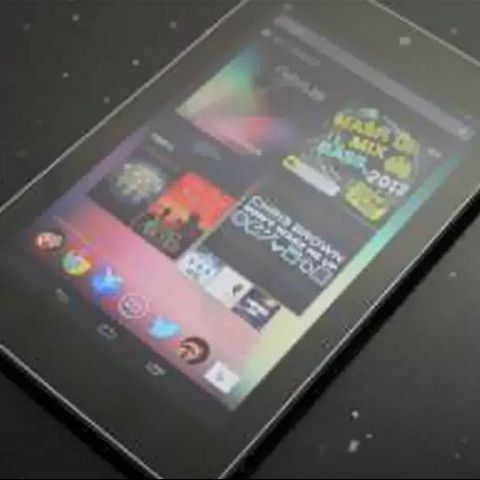 As Google starts shipping the 16GB Nexus 7 via the Play store, Asus India today announced the 32GB version, in both Wi-Fi and 3G variants. 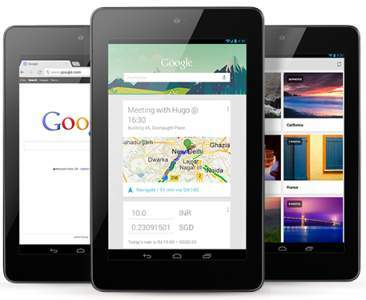 Asus India has today announced the availability of the Nexus 7 in India. The 32GB version of the 7-inch tablet will be available in both Wi-Fi only and 3G variants in the market. The Asus launch of the Nexus 7 comes hot on the heels of Google's launch of the Nexus 7 via the Google Play store in India, but that is the 16GB Wi-Fi only variant. While Google has just started shipping the 16GB variants, Asus is also giving Indian customers the option to get more storage and more connectivity options for the same tablet. The Asus Nexus 7 is powered by an Nvidia Tegra 3 processor and 1GB of RAM. The Nexus 7 also boasts a 7-inch IPS panel with a display resolution of 1280x800 pixels, the highest in its class. The tablet is just 10.4mm thick and is incredibly light, weighing in at just 340 grams. $99 Asus Nexus 7 coming in 2013? “We are elated to announce the most awaited ASUS Nexus 7 to the Indian consumers. We have received an assenting reception for this tablet from the users globally and we are happy to cater to the growing demand in India by making it easily available in the country. The ASUS Nexus 7 is a promisingly thin, light and portable marvel which will revolutionize your computing experience and to become your permanent travel companion. It is one of the finest products available at an affordable pricing with exceptional speed and performance. We believe that ASUS Nexus 7 will bring us further closer to the persistent perfection that we set to achieve and offer to our consumers,” asserted Mr. Peter Chang, Regional Head – South Asia & Country Manager, System Business Group, ASUS India.